Are you looking for an amazing opportunity to create massive success? The Carin Nguyen Team is seeking agents who have a great work ethic, drive and determination to succeed and a positive attitude! Click HERE to check out our E-brochure and find out what makes the Carin Nguyen Team stand out from the crowd in choosing a partner for real estate. 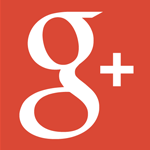 Watch the videos below to see why you should consider having a meeting with us. Then take a few more minutes to listen to what one of our agents has to say. Listen to an interview with Bill Hart on Talk Jet where Carin Talks about overdelivering – ““What keeps your clients up at night?” Become a MASTER at asking questions. Listen to Bill Pipes’ Interview with Carin. Tired of trying to find the magic pill for amazing real estate marketing? We’re dedicated to the strategy and execution of consistently successful marketing. We’ve already developed and established professional pieces that work, so you can feel confident credible and polished right away. What do most elite athletes and high profile business executives have in common? Coaching! They know that you can only get so far without the extra push and motivation. 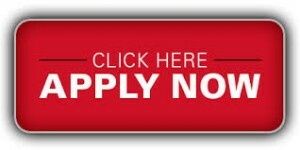 Its our job to help you fill in the gaps and achieve more than you ever have before. 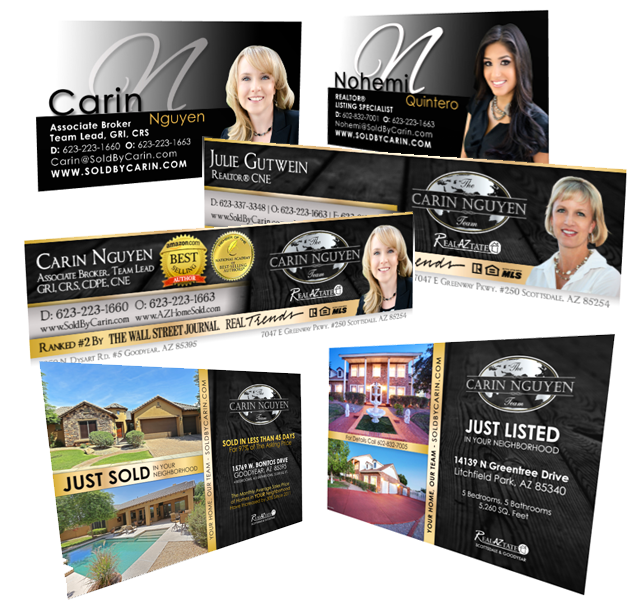 On the Carin Nguyen Team we work with you to refine your skills and master new ones. With our proven techniques and systems, we’ll show you what to do, say and ask to get the business you want. 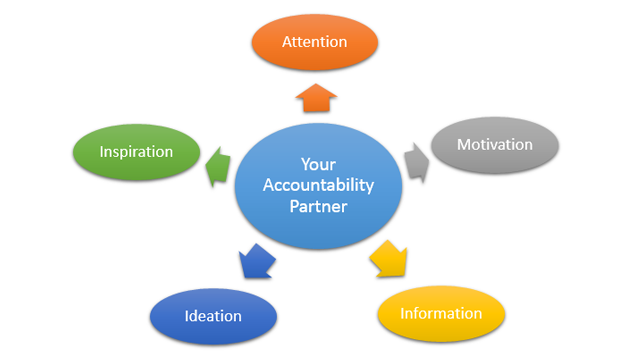 Our community collaboration and systems for accountability help you plan and measure your business. With our guidance, your productivity will soar and you can rediscover your commitment and passion for real estate! Stop shortchanging your work culture. You can go further in a positive environment. Research by the Hay Group suggests that a positive work environment can increase productivity by 31%, creativity by 3x and sales by 37%! Worrying about where your next sale will come from can be nerve wracking. We provide you with a steady flow of leads and systems for automated task & communication management. 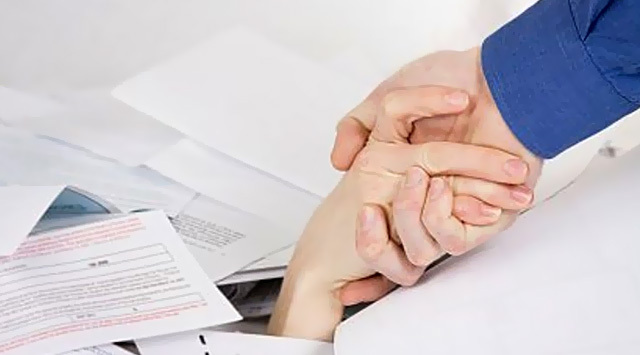 Stop feeling miserable and bogged down with paperwork. Experience the relief of knowing your team will handle transactions, giving you more time to work with clients and do what you love. Time to invest in the highest priorities! Time is a finite resource, meaning it is limited and shouldn’t be spent on your low priorities or busy work. Have more time for your loved ones or to reinvest back into your business. Financial freedom! We invest our capital and hold all of the risk so every dollar you earn gets you one step closer to financial independence. Partnering with our team gives you the ability to get results in a fraction of the time it would take you on your own, which in turn affords you the freedom to live life on your terms sooner than later. Travel, invest, give…the options are countless. Earn a leadership role to leverage yourself even further. 99% of Team Leaders still sell homes and cherry pick the leads from their agents, leaving you with the least desirable leads. Our leaders have sold over 2000 homes and will not be competing with you for the business. Their sole focus is to help you achieve your goals, grow your business and create future opportunities for you. 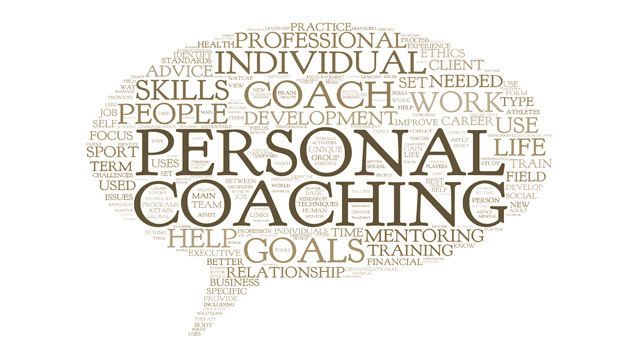 Meet with a Professional MAPS® Business, Real Estate & Life Coach 30 mins/wk. Learn from a group of high achieving agents- some of the best in the business! Strategy to create wealth for your family through real estate investments. Benefit from our Income Predicting System. We plug in how much you want to earn and can tell you how many people you need to talk to, meet with and help to hit your income goal. You will always know your numbers and proximity to your financial goal. Alignment with BIG thinkers who will teach you to think BIGGER and therefore have more! A ROCKSTAR Closing Team to not only handle all of the paperwork from contract to close but also help you increase your referrals and repeat business. A Client Care Coordinator to provide extra communication to your clients who will also obtain feedback and testimonials and post the 5 star reviews in social media on your behalf. Listing Coordinator who will schedule all staging, professional photography, MLS entry and marketing for your listings. LEADS! 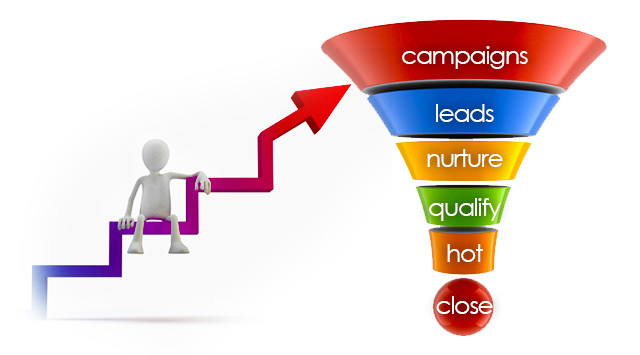 Our agents receive over 400 new leads/ea per year plus immediate access to over 3000 leads from various other sources. Showing Agents who will coordinate and show homes as well as attend inspections for you when you are out of town, need to focus on family or want to increase the number of clients you serve. Field Agent- you will never need to install a sign or lockbox. Participate in one of the many organized charitable events we volunteer for each year. Align with a group of knowledgeable, positive, enthusiastic, successful and sharing people. Peace of mind knowing that you are never alone. Work WITH not FOR someone. We collaborate not dictate. You become like the 5 people you spend the most time with so why wouldn’t you surround yourself with highly successful, fun and generous people? THRIVE Launch Program­®: our training model to generate immediate business & focus on the most important income producing activities so your hourly wage is as high as it possibly can be..
Access to over $30K in Keller Williams & Dave Ramsey Training Programs. 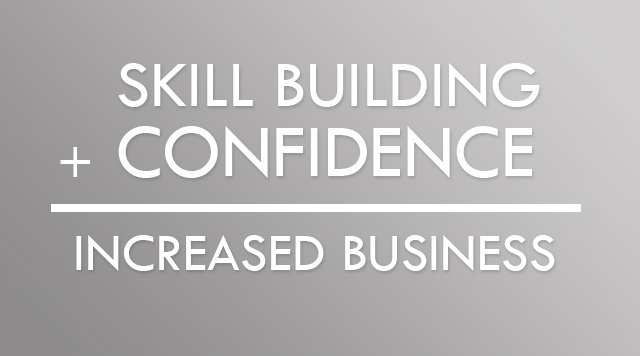 KW has been ranked the #1 training company for the 7th year in a row and not just in real estate…in overall training. Dave Ramsey is the top rated financial thought leader.